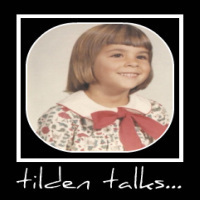 tilden talks...: Net10 2 Will Keep You Connected! I'm searching for a different cell plan too. I'll check this one out too. A nationwide mobile virtual network operator that develops first-of-its-kind mobile phone and mobile.